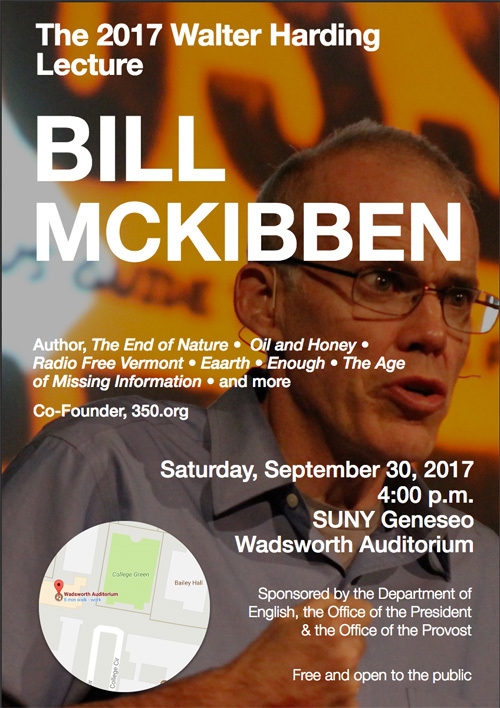 The English Department has announced this year’s Walter Harding Lecture speaker: Bill McKibben. 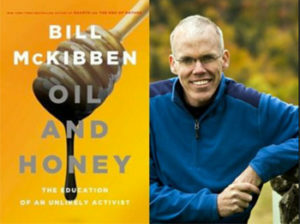 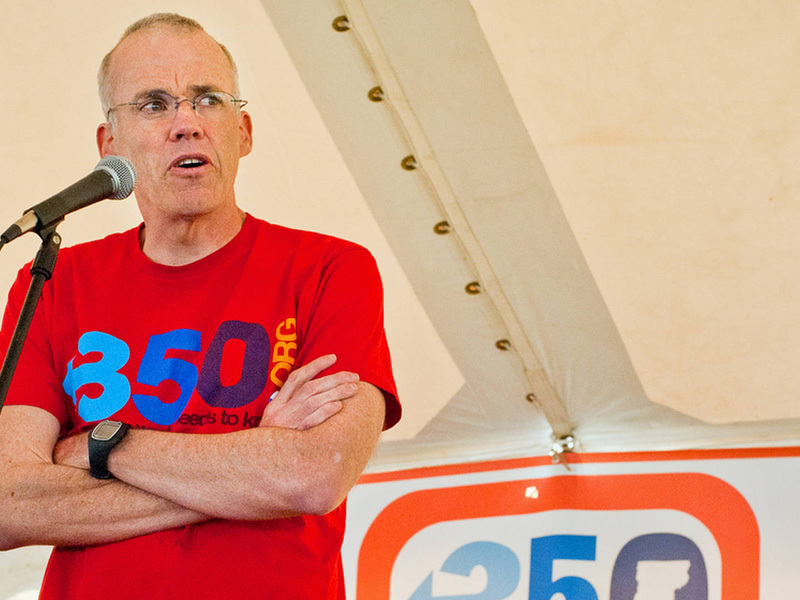 McKibben is the founder of 350.org, an environmental advocacy group that uses grassroots organizing and mass mobilization to oppose new coal, oil, and gas projects; limit climate-warming emissions; support sustainable energy solutions at the community level; and educate governmental leaders and the general public. 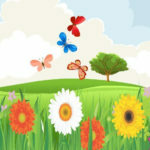 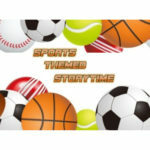 Previous story Storytime Returns This Week!